Molly Taylor and co-driver Malcolm Read. Australian rally driver, Molly Taylor, is well on the way to becoming one of the sport’s most influential players after being selected as a member of the FIA Rally Commission. 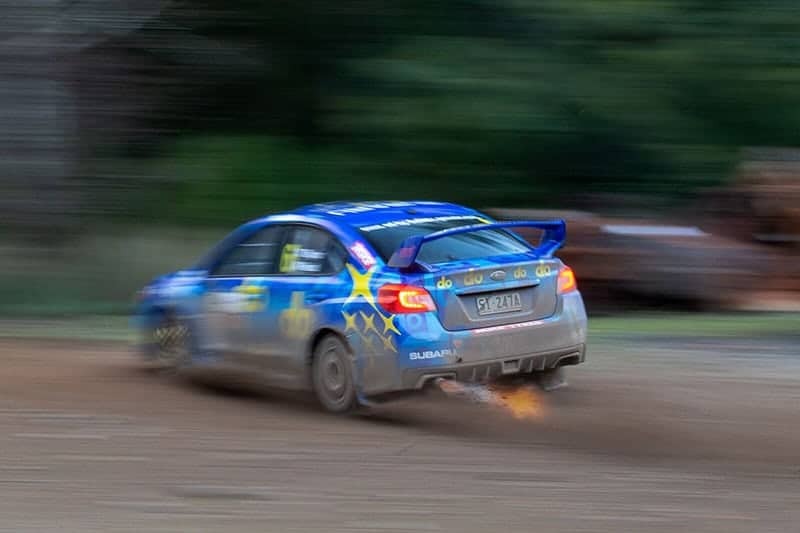 The factory Subaru driver replaces Ben Rainsford as Australia’s representative, who has had to stand down due to personal reasons. “I was a bit surprised when I got the call from Ben asking if I would take on the role that he was vacating,” Taylor told RallySport Magazine. Taylor will also sit on the World Rally Championship (WRC) Commission, and will join the board of Rally Australia. “I’ve already attended the first of four Rally Commission meetings,” she said. Meetings of both Commissions will be held in either Paris or Geneva. “On the last trip I was only on the ground in Paris for 30 hours, but in future I will try and do some other stuff while I’m over there. Molly Taylor will contest this year’s ARC in a brand new Subaru WRX. The first meeting she attended focussed on looking at regional championships around the world, and Taylor is keen to see the growth of the Asia Pacific Rally Championship (APRC) over the coming years. “It’s all new to me and there’s lots of learning to do, but I’m looking forward to it,” she said. “The APRC has been really struggling, so I have a strong interest in seeing the sport in our region become more successful. “The changes that the APRC have made this year are great, and it’s a step forward for the championship to allow national cars to compete on home soil. Taylor’s FIA commitments won’t interfere with her Australian Rally Championship program, where she will drive the factory Subaru WRX STi. Her new car, currently being built in Tasmania by Craig Brooks’ team, is progressing well. When she spoke to RSM, Taylor was heading to the Apple Isle for a seat fitting and to check on the progress of her new ARC challenger.